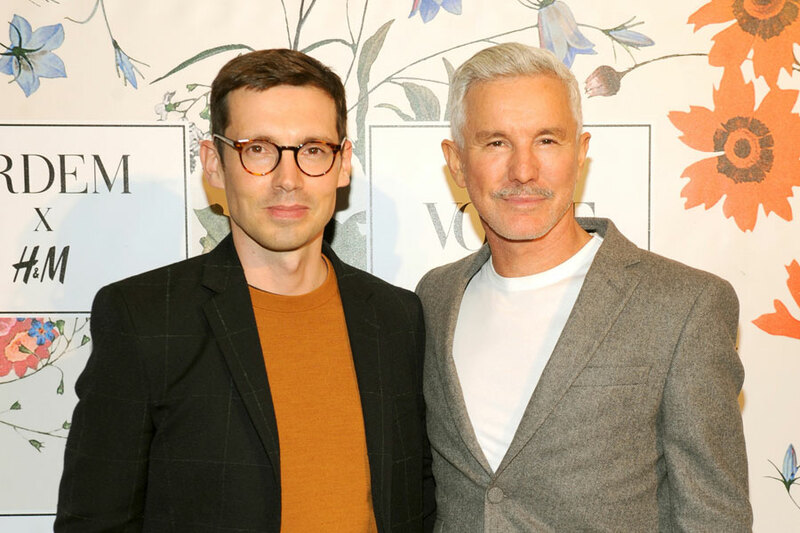 At the H&M flagship store on the iconic 5th Avenue in New York City, Baz Luhrmann, the visionary filmmaker hosted the official premiere party for his highly anticipated campaign film for the ERDEM x H&M collaboration. An explosion of flowers filled the four-story atrium as guests watched the premiere of the dreamy film. After its conclusion, the band, Years & Years took to the stage to play their signature songs, including “Hypnotised”, the song, created especially for the film. Event goers then turned their focus on the romantic and floral pieces of the collection as the night’s pre-shopping began. Erdem himself was also on hand to celebrate along with Baz and the evenings guests. Baz Luhrmann’s film, “The Secret Life of Flowers”, for ERDEM x H&M is set in a mysterious country mansion where it is “always spring”. The house is like its own private world that is always filled with flowers, influenced by ERDEM’s celebrated floral prints. When young friends come to stay, a magnetic love triangle begins starring upcoming actors Tom Rhys Harries, Hero Fiennes Tiffin and Ruby Dagnall. 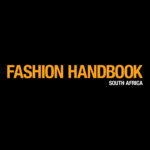 They are joined by acclaimed actress Harriet Walter, as well as supermodels Saskia de Brauw, Imaan Hammam, Grace Hartzel, Fernando Cabral, Neels Visser, and Tony Ward. 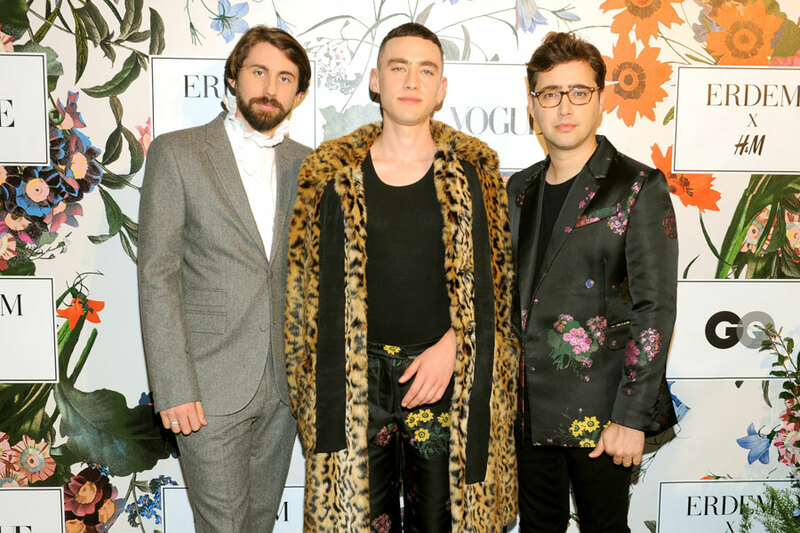 Throughout, Baz used pieces from the ERDEM x H&M collection to define the characters and propel the narrative, while the new track by Years & Years captures the mood of friendship, love and happiness.